When choosing the best home security solution for your home and family, often the most important decision will be who you decide to install your security system. The Security Consultant who walks your home with you and helps you design the right home security system is often the key to you understanding your security options. Too many homeowners order a system over the phone and never truly understand what all their options are. Unfortunately, some order a cookie cutter alarm system shipped in a box. When it comes to protecting your family, we understand our customers want a professionally installed, reliable and uncompromising home security system. After looking at all their options, the majority of homeowners decide to go with the most trusted security monitoring company, ADT Security. ADT has been providing home security for over 140 years and is without question the number one home security monitoring company in America. If you desire superior security monitoring, ADT is your trusted choice. When it comes to understanding your ADT home security system options in San Diego, CA, schedule a free home security evaluation with a Security Consultant from California Security Pro. California Security Pro, your local Authorized ADT Dealer, is among the highest customer rated security installation companies in California. We will provide you with the finest customer service in the security industry and help you custom design a home security system that meets your needs and budget. Being the leader in the home security industry, ADT continues to revolutionize security monitoring and the products we offer you. Several years ago, ADT Pulse was introduced which gives homeowners the ability to remotely interact with their security system from their mobile devices. From virtually anywhere, you can check the status of your security system, get text and email alerts of emergencies and remotely arm or disarm your security system all from your mobile devices via an Internet connection. Millions of customers are now enjoying ADT Pulse Interactive Services. However, Pulse has become far more. ADT wanted to take it a step further and create a platform that our customers will use to integrate with other top home automation products. ADT partnered with Honeywell and iControl to create an exclusive product called ADT Total Security or "TS". Honeywell is manufacturing the hardware and security devices and iControl is providing the software and ADT Pulse Apps. With "TS", ADT is once again revolutionizing the security industry and this is why more Americans are having it installed in their homes than any other system available today. 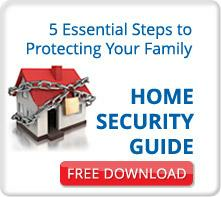 It's definitely your best choice for home security. 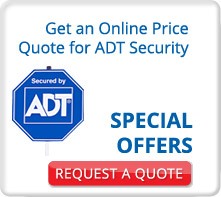 Why is the ADT Total Security Platform Your Best Choice? Because ADT created the Total Security solution to be a platform that will be used to not only provide you with the finest life safety and security solution but also be used to manage and control other top home automation products currently being used and developed. Because ADT is the recognized leader in the industry and has over seven million customers, many companies are partnering with ADT to create home management products Americans will come to enjoy. It is estimated that by 2020, the average American home will have at least five smart home or automation devices. One example of that is the millions of keyless, automated door locks being installed throughout the US. Super popular! ADT partnered with Kwikset to provide automated door locks and now Schlage automatic door locks can be integrated with ADT Pulse Total Security. ADT recently partnered with Nest. Besides installing an ADT Pulse thermostat, your other option will be to integrate your Nest thermostat to ADT's Total Security Platform. With automated climate control you will experience both comfort and energy management design to save you money! It is amazing having all these home devices being managed by one platform and controlled by you on your mobile device from one App. With Pulse you will also have a personalized web portal to customize and manage your security system, home automation and system users. It makes managing your home simple. 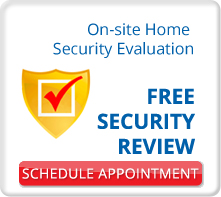 Call us today to schedule a free home security review. One of our Security Consultants will come to your home to go over all your options. Call now 1-800-310-9490. Although 80% of our customers are now getting an ADT Pulse system installed, some homeowners are on a tight budget and just need a standard alarm system. We offer a wide range of monitoring service options and can provide you with a free* home security system with monitoring for an initial installation cost of only $99-$199 depending on which option you choose. Follow us on Google+ for updates on current specials. We would love to help you protect your home and family. 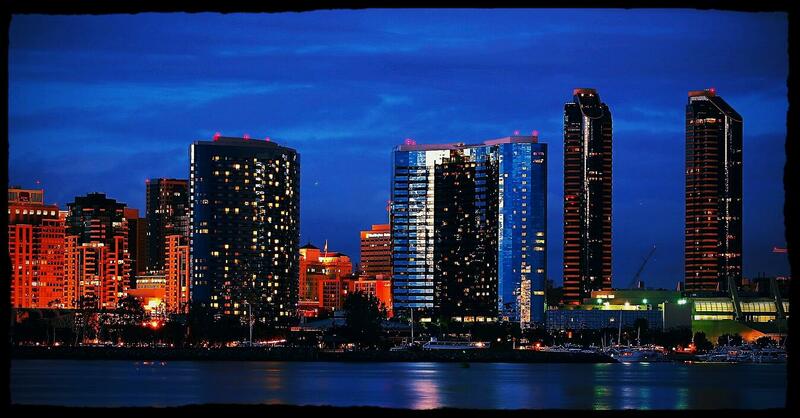 For more information on options for home security systems in San Diego, CA call 1-800-310-9490 today. Selected as a "Best Home Security Company in San Diego for 2016"